One thing I’ve found since becoming a mom, is kids are always growing and changing. Because the change is constant, I really found I needed to support not only my son, but myself through the stress that can come with these never ending changes. Enter my Essential Oil for Stress Relief and some fun roller bottle recipes to keep your entire family healthy and happy. Parents can you relate? It seems I woke up one day and all of the sudden, I had a toddler! While I love watching my little one grow, learn and endlessly explore, this phase came with a new set of challenges. Once I found myself with a toddler, I realized I needed to step up my self care and focus on ways to support my best health. While I firmly believe good sleep, eating and exercise habits can help mitigate the effects of stress, when I became a mom, I needed more helpers to combat my stress and anxiety. Why is it that keeping a little human alive is so stressful? Stress relief for mom… And stress relief for kids. In this new phase, I also found I needed to find ways to support my toddler and his meltdowns. My goal is to use these stress relief techniques, not to eliminate, but ease meltdowns and lessen both our stress. These essential oil roller bottle recipes for stress relief are just part of our self care routine, but I can tell you, they’ve made such a difference in our day! I’m not talking unicorn magic here. My boy still has meltdowns. My heart still beats a little faster when he does, but these take it all down a notch to a place where it’s more bearable for our family. 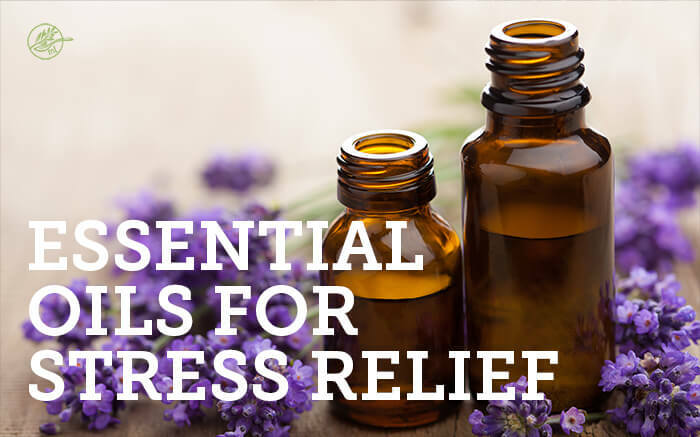 Which essential oils for stress relief? Orange: orange essential oil is incredibly uplifting and eases anxiety. It’s also a powerful anti-depressant and alleviates anger as well as inflammation. Stress Away: stress away is an essential oil blend that can help induce relaxation and reduce occasional nervous tension. The vanilla in the blend contains eugenol which may combat nervous tension. It’s perfect for helping you or your kiddos to wind down. Note: I only use therapeutic grade essential oils. If you are putting them onto your skin you will want to make sure they are pure and will have the therapeutic benefits that you would expect! HERE is the only brand of oils that I use. Add essential oils, top with carrier oil up to the neck and securely replace top. Roll on bottoms of your child’s feet. You can also roll on your wrists or neck as needed. 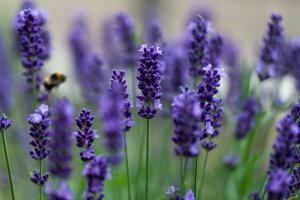 Want to learn more about essential oils and how to use them? Join my Free 21 Day Essential Oil Course! We use essential oils for stress all the time! Super effective!! Orange and lavender, sometimes geranium, copoiba….so many great options! I like to add a tree oil too! Oh I need to try more of those you mentioned Tessa! Such a great idea! I actually bring around lavendar oil with me everywhere and sniff it when I’m feeling anxious and stressed. It helps so much! It’s the best Jean and mixed with stress away it’s amazing! I usually just use essential oils in the diffuser. Lavender and strawberry are my favorite. But I never thought of keeping the bottle in my pocket to sniff anytime. I might start doing this! I love sharing around oily ideas! Love this!!! Orange and Stress Away are probably my favorites when it comes to stress relief. My youngest loves smelling orange too, it’s such a great one to have on hand all the time. Yes, they’re so uplifting! I completely agree Emily! I completely agree Irena! It’s so true, just a small act of self care can make all the difference! What perfect timing! I have been ridiculously stressed lately 🙁 Bright side of it is I lost weight! But definitely can’t wait to destress with some of these essential oils! I hope you love the combos Tina! My daughter really loves the citrus aromas of essential oils – she finds them really calming and makes her feel happy. Great post! Thanks Jo! Yes, they’re so perfect for kids and have helped my mood so much! I love Stress Away. My favorite blend. It’s the best ever Katja! Oy! Moving across the country and launching a cookbook… I need that cranky recipe by the boatload! Haha- I feel you! Good luck with both endeavors. So exciting Cristina! I only have tea tree oil at home now I definitely need more of them and this article will come in handy. Thanks ! 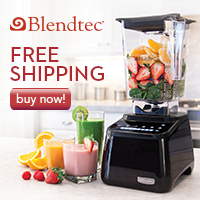 You will love all these blends ChihYu! And thank you! Such a great way to help with stress, and what a valuable lesson for young ones too! It’s so true Kari! My son loves them and it’s great for his hand eye coordination as well! I would like to thank you for providing such an interesting article. 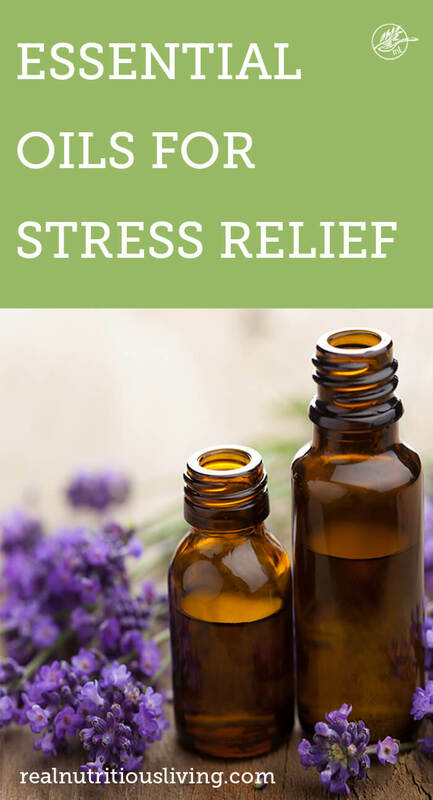 The article you shared about essential oils for stress relief is really great.Thanks for sharing such an informative article. We use pure organic ashwagantha from warriorstrongwellness.com. It is really helpful for stress and anxiety.